So it’s that time of the year again when we host Visitor’s Day, this is a chance for non members to join us and get a flavour for what the club is all about. The Breakfast Networking Club is an unstuffy, friendly, professional, positive and supportive group and we welcome anyone running a business in the Gloucestershire area to visit us and see why we continue to be one of the most successful networking groups in the South West. 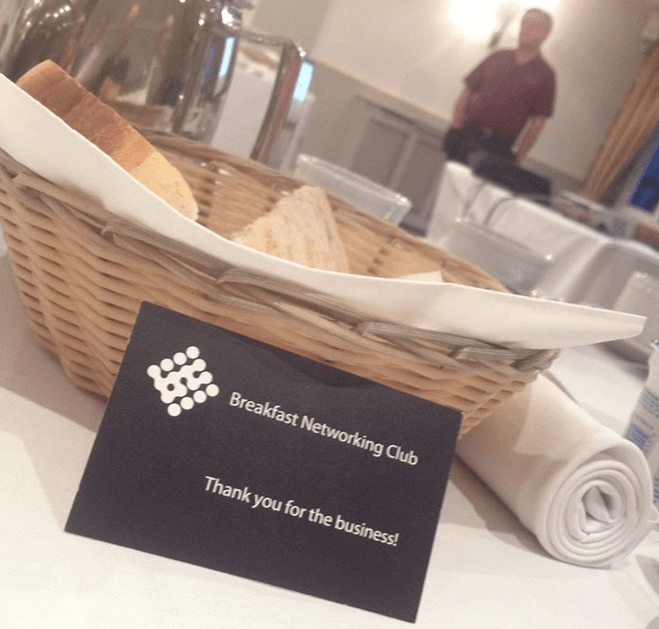 If you would like to come and visit us then please just email info@breakfastnetworkingclub.co.uk or fill out the form below and we will reserve you a place.